Have you been to Sweet Tidings blog? Christy has had non stop goodness coming from sponsored giveaways. I will be on there soon as well, look for me in November. If you have been eyeing one of my Wild Things Crowns, this will be your chance to win one. We are getting in full Halloween mode around our house. How about you? 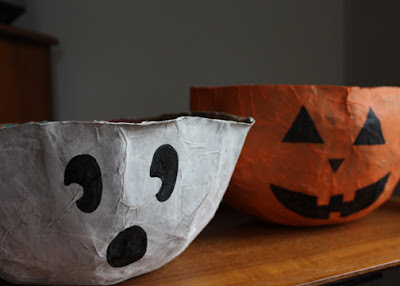 I have been finding some great craft fun around the blogisphere. 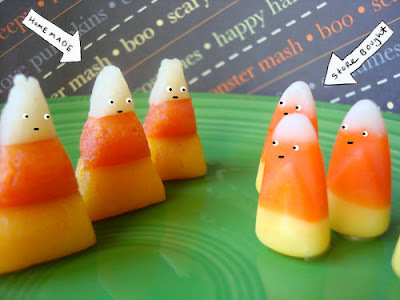 I love this one, if you haven’t found your costume yet, look no further, you can make one. You have probably seen these around Etsy, I found them in a graphic design magazine I buy, listed under geek chic. 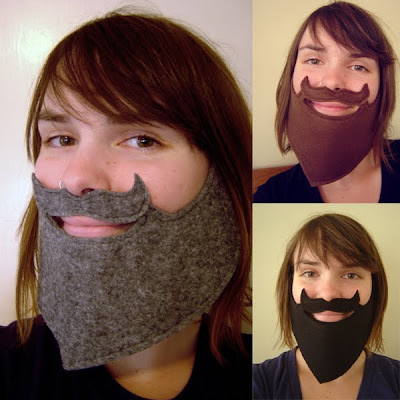 Yup I've seen that bearded lady on Etsy, makes me chuckle every time.